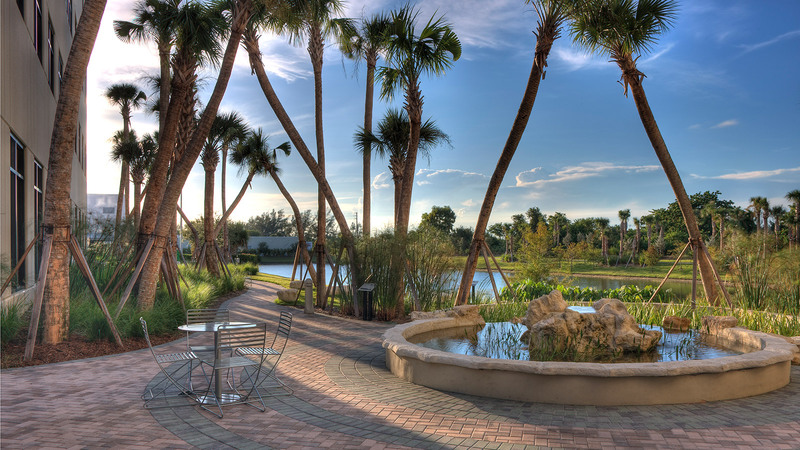 EcoPlex® at Centrepark West is the first Class "A", multi-tenanted LEED® Gold Certified office building of its kind in Palm Beach County and among the largest to adopt sustainable building practices in Florida. 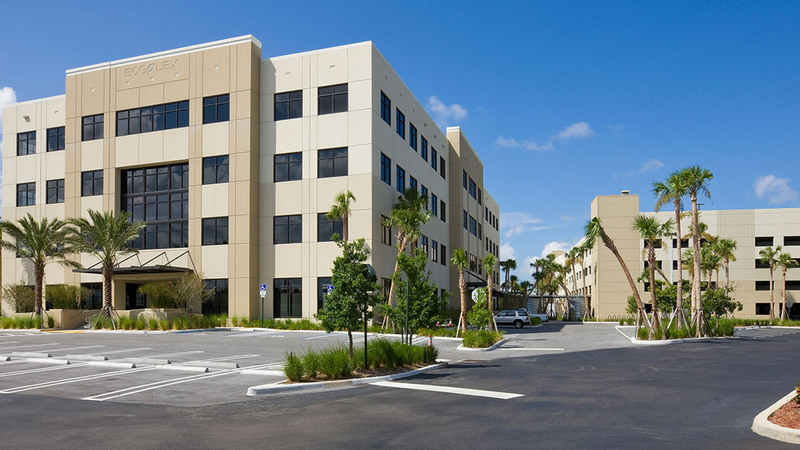 Located in West Palm Beach in the Centrepark Office District, EcoPlex® is a four story, 100,526 square feet office building and has achieved a LEED® Gold certification from the United States Green Building Council. 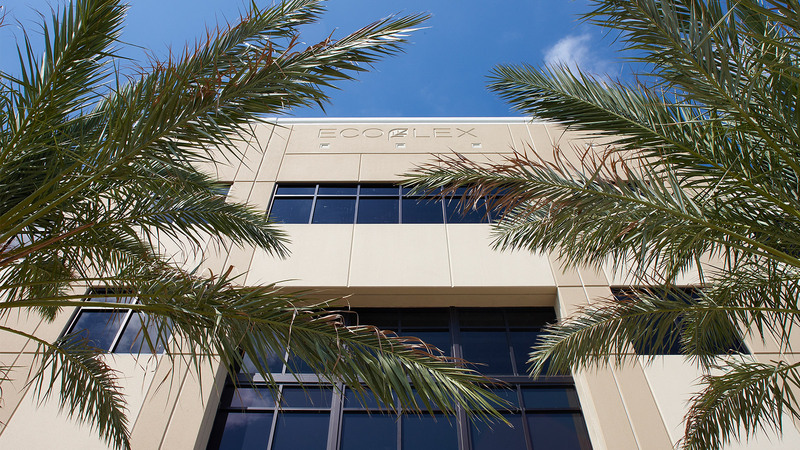 EcoPlex® rewards businesses with a healthier workplace, maximum energy efficiency, minimal environmental impact and significant cost savings.